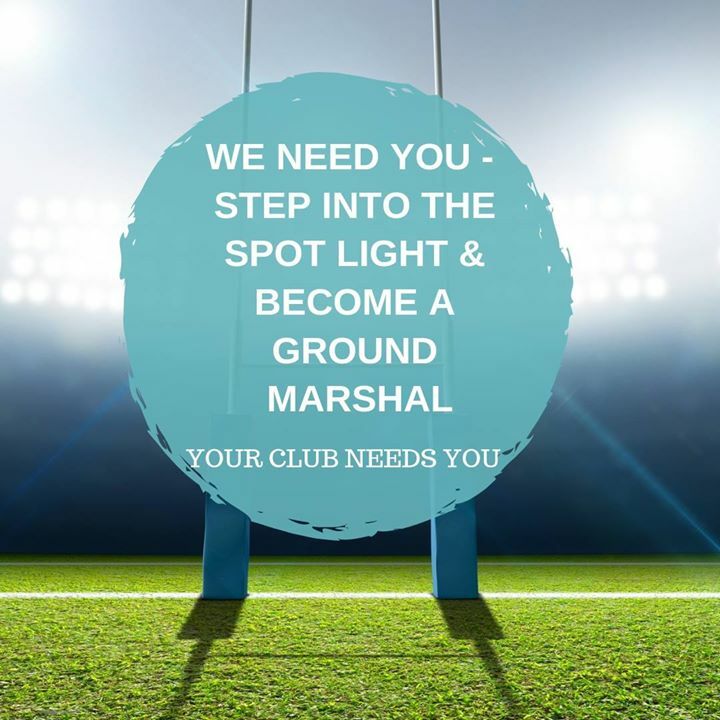 ITS YOUR TIME TO SHINE AND HELP OUT YOUR CLUB. Every club needs assistance from volunteers for games each week and it doesn’t matter if your not a Rugby Guru as we provide the training. The Rugby Learning Centre is available and ready for Parents and Coaches to complete the required training courses. So sit back in the comfort of your house and complete one of our online courses now to assist your local club and support your kids on the field. 2. 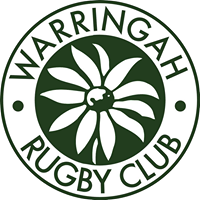 Login with your Rugbylink user (from last year) Please make sure that you are logging as the Parent and not child when completing these online modules. The accreditation is marked against the login record. 4. Click on Browse Learning, and click on the course .